Behaviors allow designers to take advantage of new levels of interactivity decoratively, without writing code. A behavior is something you attach to an element, modifying the way in which the element should present itself, or how the element should respond to user interactions. 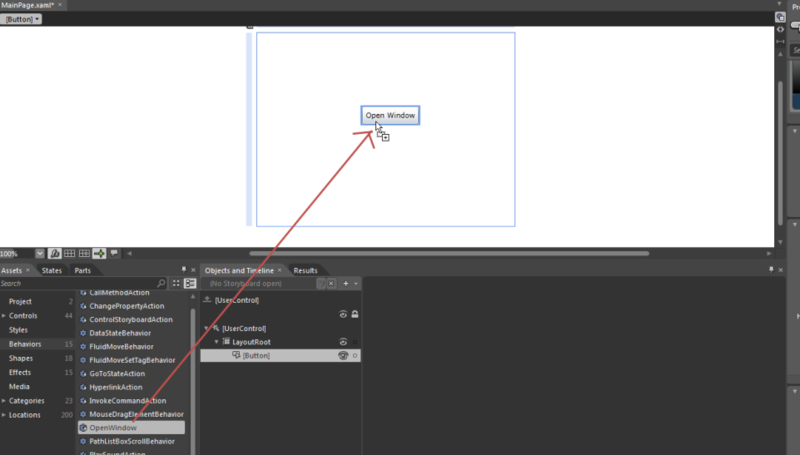 There are many great behaviors available in Expression Blend inside Assets > Behavior section, we can just drag and drop any behavior on to appropriate item and set some relevant properties, that’s it our behavior works fine. 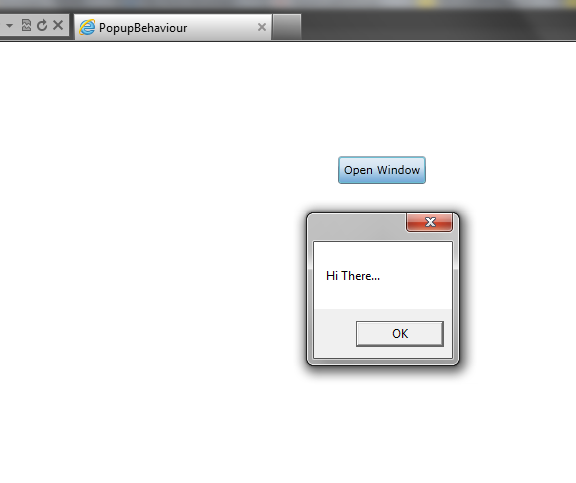 In this article i am going to demonstrate how to create a simple behavior, for demonstration purpose i am going to create a messagebox behavior. 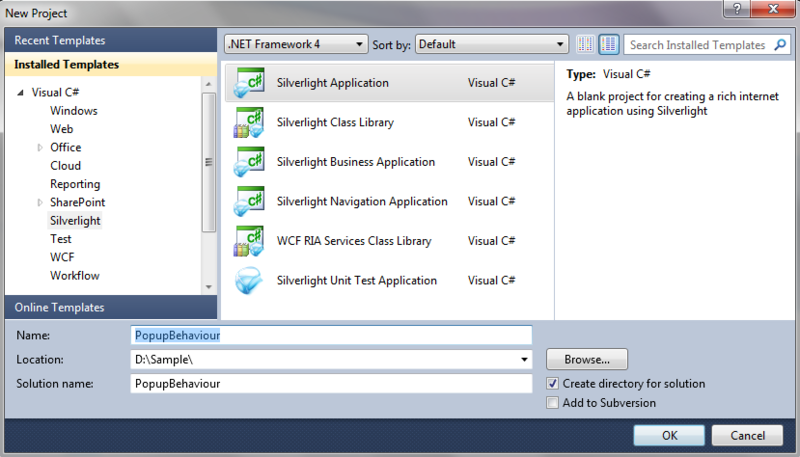 Let us start with a simple Silverlight application. 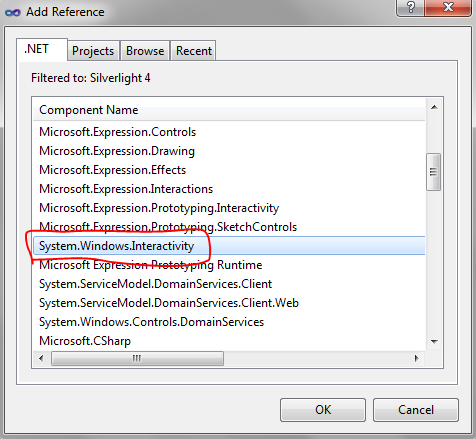 Fire up Visual Studio 2010, and click File->New to select a Silverlight 4.0 application, name it accordingly, and click OK. 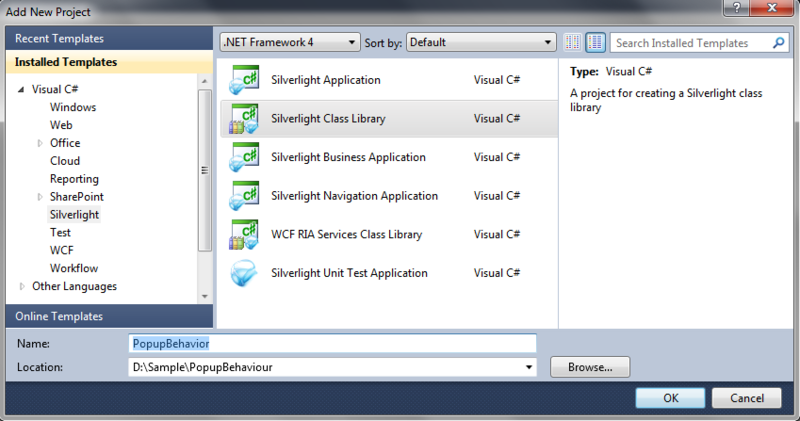 This time create a Silverlight Class Library, and name it accordingly and rename the Class1.cs to PopupBegaviour. 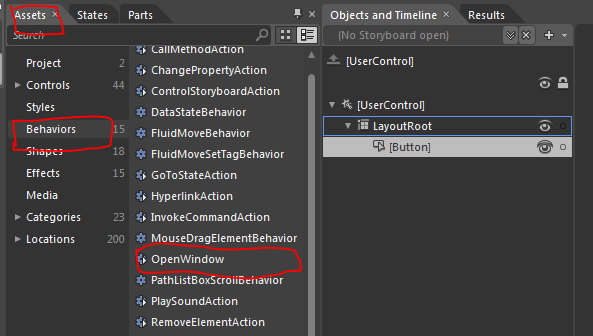 Right click on references a popup opens and in that find for System.Windows.Interactivity and press OK.
and now create a method to invoke the popup. 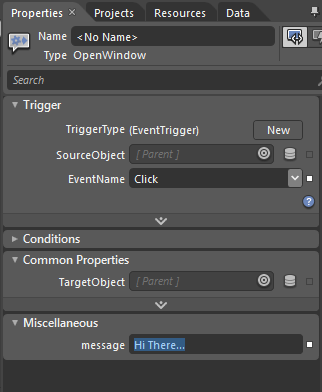 Instead of having the message box’s contents be set only via code, we’d like to make it a Dependency Property so that anybody who uses this Action can easily set the text displayed via Expression Blend’s Properties Inspector. The code for doing that, is pretty straightforward. 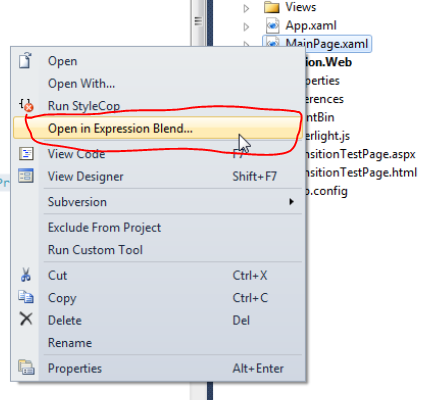 Open the Mainpage.xaml in Blend by right clicking on page you will see “Open in Expression Blend” select this option. 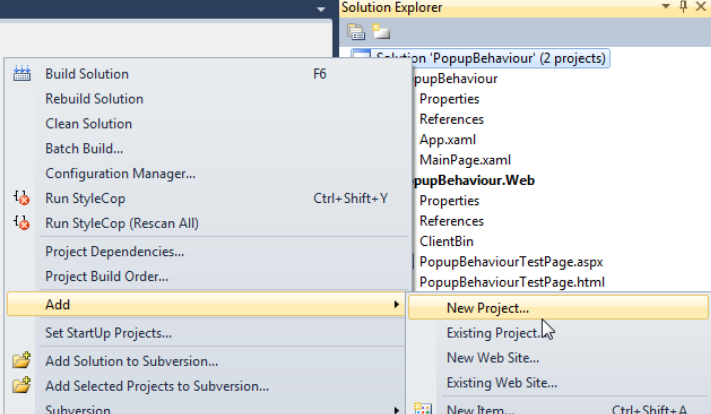 now in side the property panel we can see the properties of our newly created behavior. 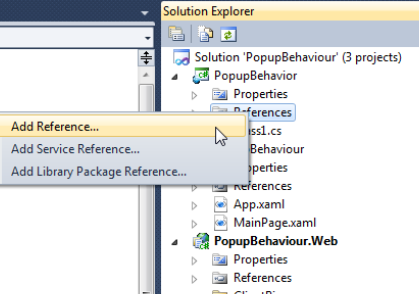 That’s it now save and run our application and click on Button you will see a popup after that. First of all I salute you for your presentation. Really it is great one. 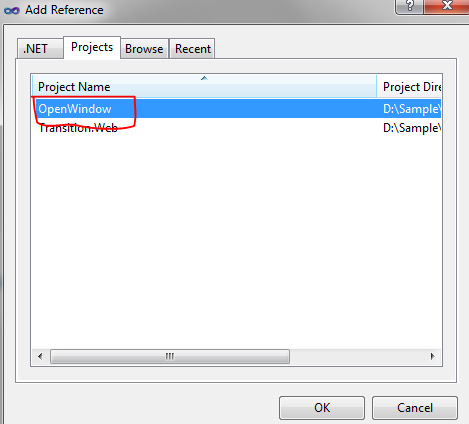 One can run the program without help of others. Wish u to be happy & healthy life. please keep writing. I’m developing a site site and I was thinking of changing the template.Yours looks pretty decent! You could visit my web site and tell me your viewpoint! Hi, thanks for reading my blog, please provide your web address. Hi Thanks for visiting my blog, sure i can please give me your sire address.